Cricket is one of the top 4 most watched international team sport in the world with a illustrious history dating back to 18th century cricket has evolved slowly but surely around the world. Just like football and rugby cricket was invented by England and it spread to english colonies around the world when British army traveled to sub-continent, Australia/New Zealand and of course the Caribbeans. 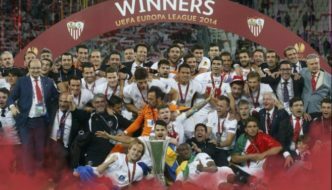 Now we have three main formats of the game with Test cricket being the purest form while limited overs cricket including 50 over matches and twenty20 has taken over the excitement and thrills of the game. 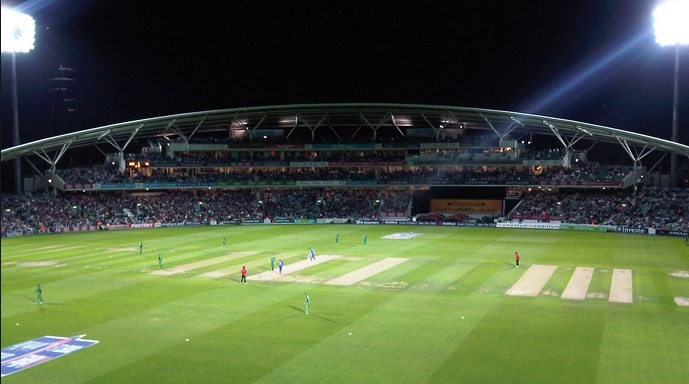 Today we take a look at 10 of the best cricket grounds around the world. One of the most beautiful stadiums in the world, Melbourne cricket ground has the record to hosts both the first ever test match and the first ever one day match in 1971. Two world cup finals has been played on this ground, 1992 when Pakistan beat England and this year when Australia defeated New Zealand. 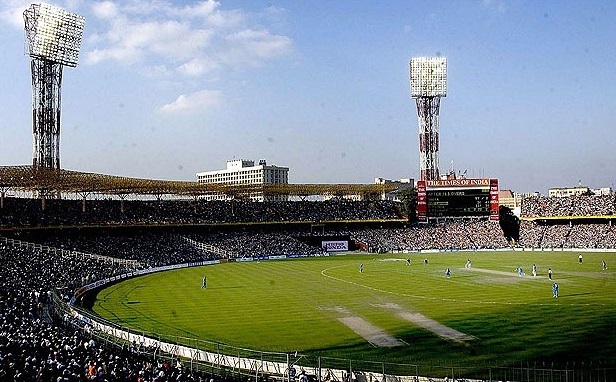 It is the largest cricket ground with capacity of over 95,000 but its built for multi-sports as aussie role soccer and occassional rugby matches are played at this stadium. Widely regarded as home of cricket, The Lords was established early in 18th century by Thomas Lord in 1814 and it has so much history and class. 4 world cup finals has been played on this ground and this is one venue every cricket fan wants to see atleast once in their lifetime. Also known as SCG, it is another multi-sport style stadium in Australia which is mainly used for hosting international cricket match and usually is the venue for new years day test match in Australia. Australian rules football and rugby matches are also played at this ground. recently hosted the semifinals of 2015 cricket world cup. Might not have the history of other grounds listed here but Himachal Pradesh ground provide on the of the best sights in cricket. Established as recently as 2003 and situated at altitude of (4,780 ft 2 in) making it a unique sight for cricket. First ODI on this venue was played back in 2013 when England toured India. Pakistan has recently opted agains playing at Dharamshala in T20 cricket world cup. Built in 1845 and Located in kensington London, The Oval was the venue to host the first ever test match in england against Australia and it was the venue for the first ever FA Cup final (Football). Vauxhall Tube station is very close to the ground and it is home to english county side “Surrey”. The oval also has the honour to host England first ever football international match against Scotland in 1876. Eden Park in Auckland is by far the biggest sports stadium in New Zealand and it is used for both Rugby and Cricket International teams of New Zealand. 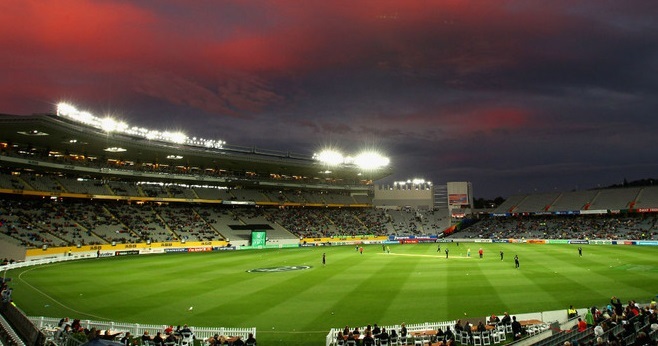 Eden Park is home to New Zealand rugby team in the winter and cricket in the summer. It has hosted two Rugby world cup finals and cricket fans around the world often complaint about the short boundaries of this ground. Build back in 1956 and tottally revamped in 1991 when South Africa cricket made its way back into international cricket. Wanderers has been hosted international cricket since than regularly and you can call it home of South Africa cricket. Wanderers Stadium was the venue when Australia defeated India in the final of 2003 world cup and than T20 final between India vs Pakistan in 2007. The name “WACA” derives from Western Australian Cricket Association who owns and operates this venue. 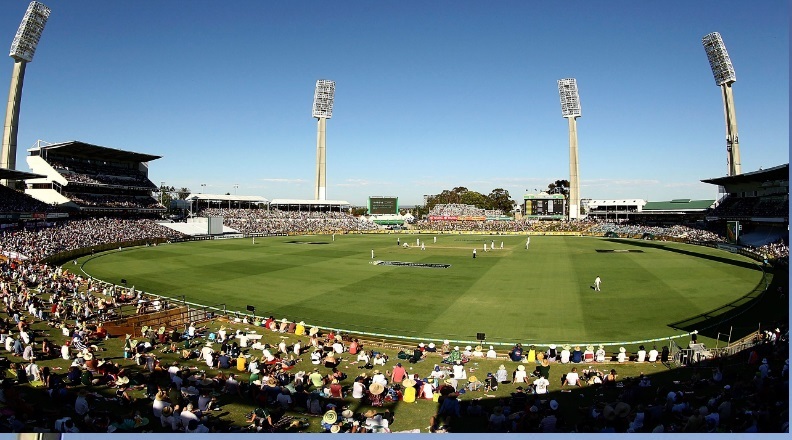 unlike other big stadiums in australia The Waca is primarily used for cricket and hosting test matches since 1970. Because it is located close to sea and with the combination of sea-breezes passing through the ground and one of the fastest wickets in the world makes it “Pacers paradise”. 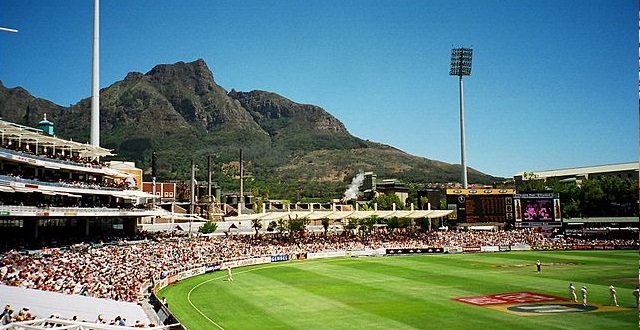 Newlands cricket ground is widely regarded as the most beautiful cricket ground in the world is it is located in the heart of famous mountains called Table Mountain and Devil’s Peak. South Africa played their first test match against England back in 1889. One of the most iconic cricket stadiums in the world and with the capacity of over 90,000 it makes it second largest cricket ground behind Melbourne’s MCG. 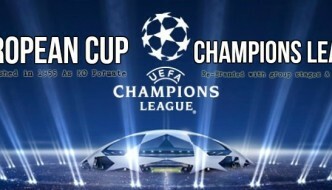 It host test matches, one day and also home to IPL’s most glamours side Kolkata Knight Riders. Built back in 1864 it has been hosting test matches since 1934 and one days since 1987. 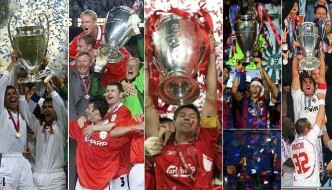 There have been six different matches where more than 100,000 people attended the stadium at one time. 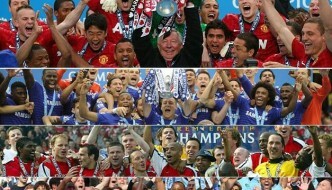 Not very impressed with the standard of English in this article…. “Beauty” is in the eye of the beholder, I guess…… For me, towering stands and impressive corporate boxes just don’t cut it! This author probably dont have idea about HPCA , Dharmasala – India. Or he might forgot. If every cricket fan want to visit Lord’s, every cricket player wishing to play in Dharmasala. 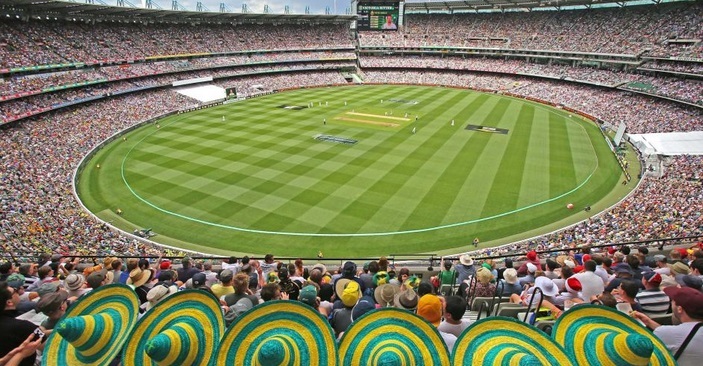 Forget beauty, we want stadiums, and hands down Australia has the worlds best cricket stadiums…just google the ‘poor old’ Gabba, its set to be the ‘worst’ Australian Stadium behind the MCG, the redeveloped SCG, the Redeveloped Adelaide Oval and the brand new Perth Stadium. The Gabba would be the ‘best’ stadium in every test country bar India. 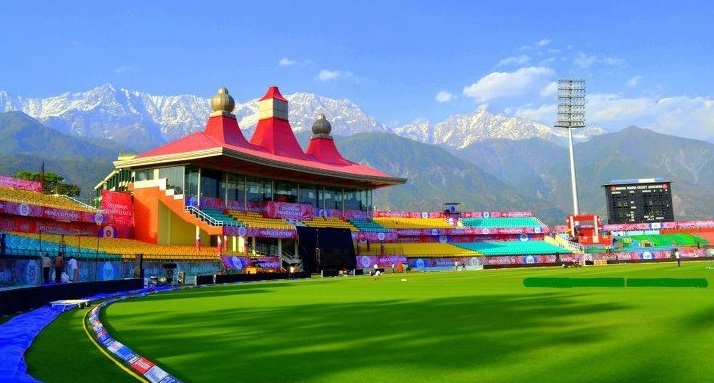 What Nonsense ranking, HPCA Himachal Pradesh INDIA is most beautiful stadium of the world.